When I install a MySQL package using MySQL Sandbox, if everything goes smoothly, I get an informative message on standard output, and I keep working. 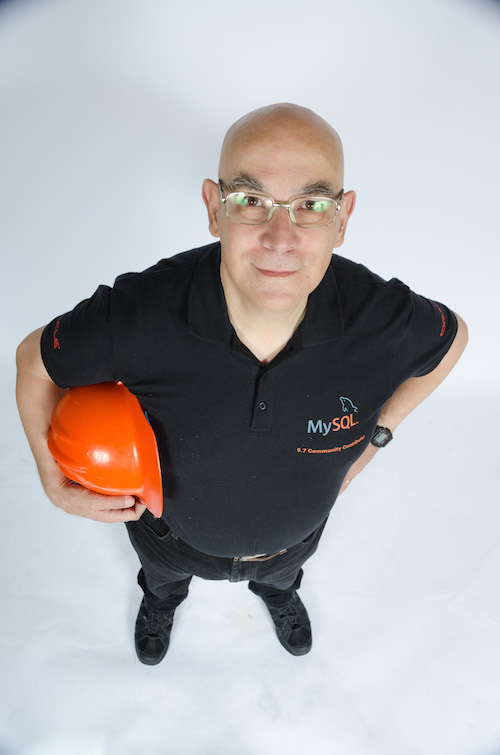 Please report any problems with the /Users/gmax/opt/mysql/5.5.15/scripts/mysqlbug script! This, way, I know that there was an error, it is very clear and readable. I don't need to hunt it down within the regular messages. The standard error is a separate file descriptor, which can be read independently from the standard input. This is very convenient, and it is the Unix way. 120318 10:10:44 InnoDB: 128 rollback segment(s) are active. 120318 10:10:44 [Warning] Info table is not ready to be used. Table 'mysql.slave_master_info' cannot be opened. 120318 10:10:44 [Warning] Error while checking replication metadata. Setting the requested repository in order to give users the chance to fix the problem and restart the server. If this is a live upgrade please consider using mysql_upgrade to fix the problem. 120318 10:10:44 [Warning] Info table is not ready to be used. Table 'mysql.slave_relay_log_info' cannot be opened. 120318 10:10:44  InnoDB: FTS optimize thread exiting. 120318 10:10:46 InnoDB: highest supported file format is Barracuda. 120318 10:10:46 InnoDB: 128 rollback segment(s) are active. 120318 10:10:47  InnoDB: FTS optimize thread exiting. Why is this bad? Because you don't see at a glance what is right and what is wrong. All the above messages are printed to the standard error, the kind of output that should be reserved for, well, errors! If the standard error is used for regular messages, you may miss the important error messages that are instead mixed with the "all is OK" messages. There is Bug#60934 filed about this issue, but it has been considered a feature request, and as such unlikely to be fixed. In the above text there is something more. There are warnings, mixed with the standard text, telling me of errors that the bootstrap operation is not in a position to fix, like replication metadata and slave_master_info. MySQL developers, please fix this issue. Users need error messages when there is something wrong, and warning or error messages about something that can actually be fixed. When MySQL 5.6 goes GA, this issue will hit most everybody. > [..] output that should be reserved for, well, errors! Actually, it's also for diagnostic output. > also for diagnostic output. True, and also in this case it is expected to get text separated from the regular output. What is not acceptable is using standard error for things that should go to the standard output. Moreover, a procedure that for more than a decade has written to standard error only when an error occurs, should not change its behavior. > What is not acceptable is using standard error for things that should go to the standard output. A notice is appropriate for stderr. > Moreover, a procedure that for more than a decade has written to standard error only when an error occurs, should not change its behavior. There might be no change in behavior, historically all messages are written to stderr if not redirected (and this is actually the problem... see print_buffer_to_file). Let's try not to convert this discussion into a bicycle shed color debate. The issue here is that developers do this kind of thing because they need debugging information (it happened with the event scheduler, which was writing every event start and stop to the error log and was removed after popular outcry) and some of the developers don't try to put themselves in the DBA's shoes. So, ask any DBA if they consider useful to mix notices and errors, and see what you get. And ask anyone who needs to write a wrapper around the bootstrap to package MySQL for a specific installer, if they find this new "feature" useful, and see what kind of consensus you may get. Maybe there is room for compromise. During install/bootstrap, maybe some of this information is extraneous. An obvious step here would be to cut back on the detailed shutdown information. For now, grep is the easy and obvious fix for normal operation, but recent servers have analogs of sql_print_error/info/warning() for use by plugins, so who knows what the future might hold once everything goes through a central facility? the purpose of mysqld --bootstrap is to create a data directory. What the user wants at this stage is "it was installed" or "it was not installed, and this is the reason". Anything else, is just too much information, which forces the user to look for signs of errors in this avalanche of text. By polluting the screen this way, you aren't doing the user a favor. Oracle is making, mysql similar to oracle (complex). 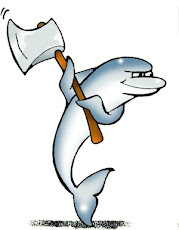 So, that every body is forced to take mysql support from oracle. Without which resolution won't be possible.